Dai is a symbol for generations who fight for human rights. 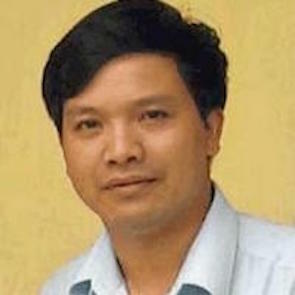 Vietnamese authorities treat human rights defenders as “enemies of the State”. HRDs are also subjected to intimidation, threats, interrogation, harassment, arbitrary arrest and detention. 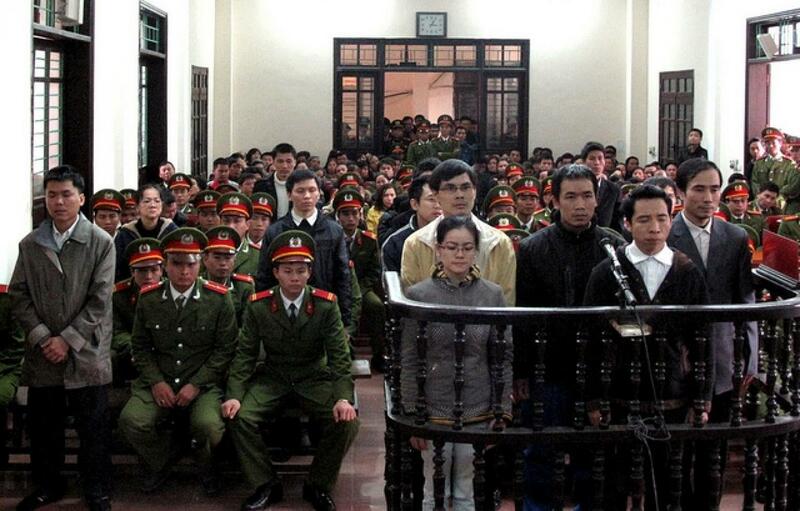 When put on trial, they are very often sentenced to heavy jail terms for their human rights work, and mistreated in prison.